The 2015 Strategic Defence and Security Review is to be published on Monday. The UK Government has been accused of “overconfidence” in its ability to reliably predict threats to Britain’s security. A new report published by the Commons defence committee today urges ministers to focus instead on developing military flexibility. It has been released in the run-up of the forthcoming Strategic Defence and Security Review (SDSR) and it brands the current approach “flawed”. 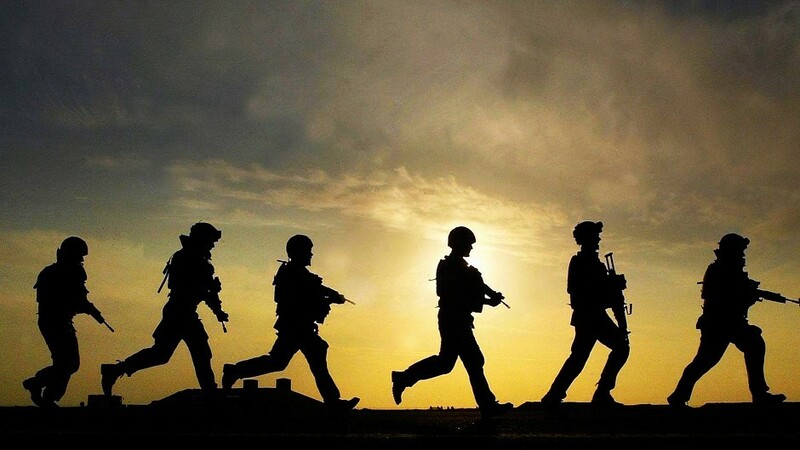 Committee chairman, Tory MP Julian Lewis, said the review needed to deliver a structure for the armed forces in which they could adapt and react appropriately to crises. The report – entitled Flexible Response? – identifies increases in extremism, cyber-attack and the potential for Russian aggression in Europe as threat areas. It also notes the growing instability in the Middle East and North Africa, potential for conflict in the South and East China seas, as well as the prospect of hybrid warfare undermining the international rules-based order. A series of “general vulnerabilities” are outlined, including inadequate training opportunities for the armed forces – as well as a lack of numbers – and insufficient expertise in Whitehall. The committee will mark the review, due to be published on Monday, against its checklist. Dunfermline and West Fife MP Douglas Chapman, the committee’s SNP member, insisted the need to focus on the most fundamental aspects of defence was becoming “increasingly clear”. He said he could not understand how spending up to £167billion on Trident renewal could be viewed as a higher priority than recruitment and retention of service personnel. Northern isles MP and Liberal Democrat home affairs spokesman Alistair Carmichael described flexibility as “essential”. The report challenges the UK Government’s methodology of assigning threats to three groupings. Therefore, military flexibility rather than crisis prediction, should underpin the national strategy, it concludes. In the 2010 SDSR, the Government pledged to undertake such a review every five years.